. Published on 13/04/2017 . It wasn’t just the early bird… that caught the worm on my allotment plot this week. My eight-year-old son and I donned gloves and wellies for a spot of worm watching too. Our muddy expedition was all thanks to Earthworm Watch – a collaboration between the Earthwatch Institute, the Natural History Museum and the Earthworm Society of Britain (who knew such a society existed?) – which aims to map how the humble earthworm is distributed across the UK. Data is particularly scarce in urban areas, so it’s a great project to do in a city garden, or, like us, in a town centre allotment. Plus it’s easy to persuade children into the garden, if they’re swapping Minecraft for some real life mining. The survey requires digging a soil pit in two areas of different habitat and recording the number and types of earthworms. So far so slippery. 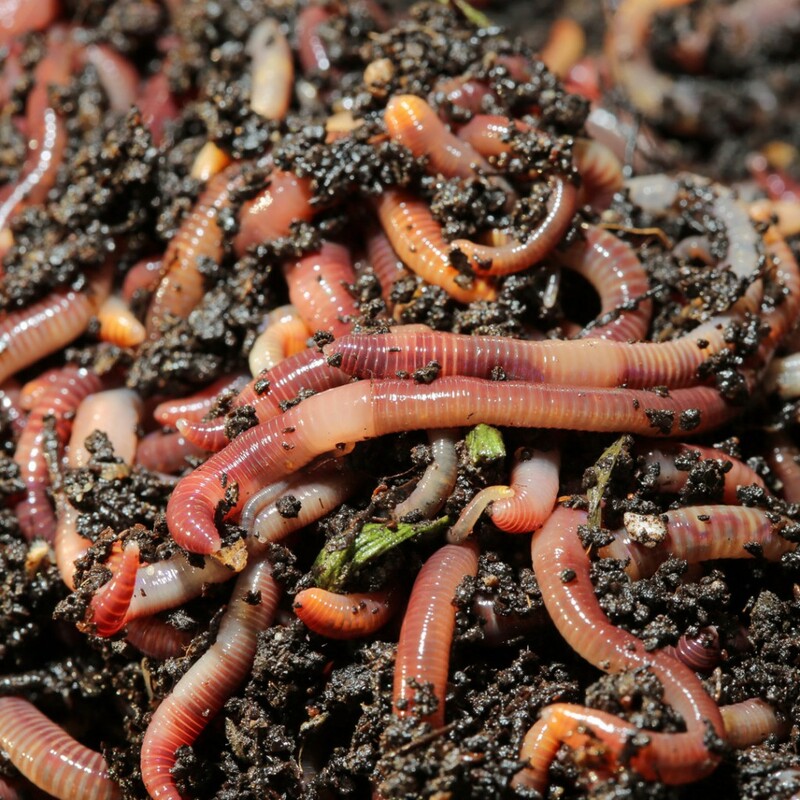 But if, like us, you thought a ‘worm is a worm’ – the survey is a real eye opener. Not only are there juvenile and adult earthworms, but up to 16 different species across the UK, which fall into three distinct types. We scooped up some reddish-brown ‘surface-feeders’, which don’t burrow but instead, as the name suggests, live on the top munching the leaves and turning them into lovely compost; some ‘soil-feeders’, which are pale and almost translucent; and, finally, some great big ‘deep-living’ earthworms, which can grow to up to 30cm. While we released our captives back to their humus home afterwards, it was mesmerizing to observe them up close. We named one of the worms Harry, after Harry Houdini, for his numerous attempts at escaping from our collection pot. Like all gardeners, I’ve nurtured and nourished my wormy soil because I know these wiggly-wigglers do such an amazing job at increasing soil fertility. Like mini combine harvesters, they churn up the dead plant material and take all the nutrients with them when they burrow. They also do a good job turning soil into Swiss cheese, creating mazes of burrows through which air can circulate. Earthworm Watch will also look at the role worms might play in soil carbon stocks, and show how our green spaces can be managed better to enhance the benefits they produce so it’s well worth taking part. Get a wriggle on and get your pack here! If you have a point of view or a story to tell, put it down in a blog or a video. And send it to us at growrev@gardentags.com. We’ll be posting guest blogs at www.gardentags.com/growrevURBAN, so you have a chance to inspire others. *This blog was originally shared on Alice Whitehead’s own website, Wonderland Freelance.